Articles written for the students by the students to stay updated on campus, community, and world news. 19 Mar 2018 tucampusdigestLeave a Comment on The Numbers Are In : Who’s Blaming Who for the Government Shutdown ? The Numbers Are In : Who’s Blaming Who for the Government Shutdown ? 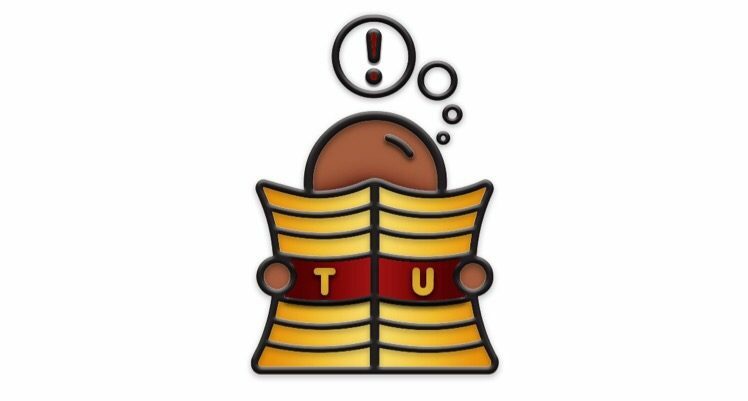 19 Mar 2018 tucampusdigestLeave a Comment on What in the World is Going on?